Check out some great photos of all of our customers, food and events that make us one of North Shores favorite Delicatessen, Pizzeria & Caterers! 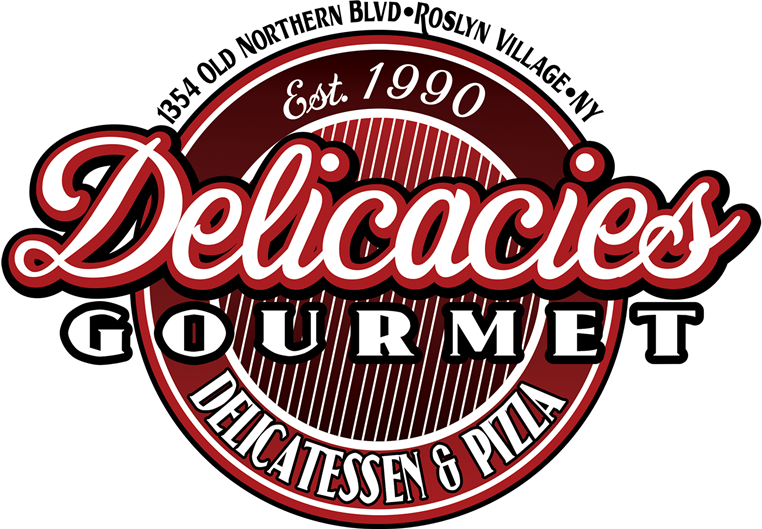 Wanna see more...Delicacies Gourmet is on Facebook and has alot more pictures! Stop by and make your next event more memorable with our specialty catering.